Connect is a tool that facilitates the capture and stream of video, through a simple and flexible booking system. Our webcasting services integrate with your hardware and software to provide a rich streaming solution. Every meeting is different. That’s why we offer a range of different webcasting options. 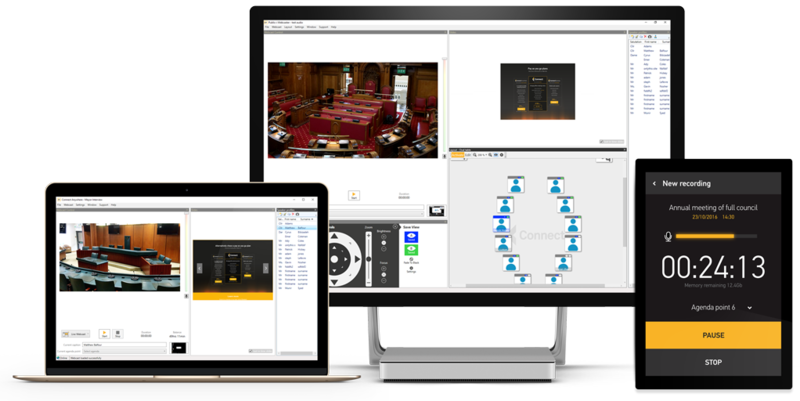 In addition to the full Connect webcasting suite – available with fixed or mobile hardware – we’ve developed several additional ways to record meetings. Connect Audio lets you livestream audio from a mobile device. Connect Anywhere captures video and audio on the move. Finding meeting resource isn’t easy – that’s why we’ve simplified things. 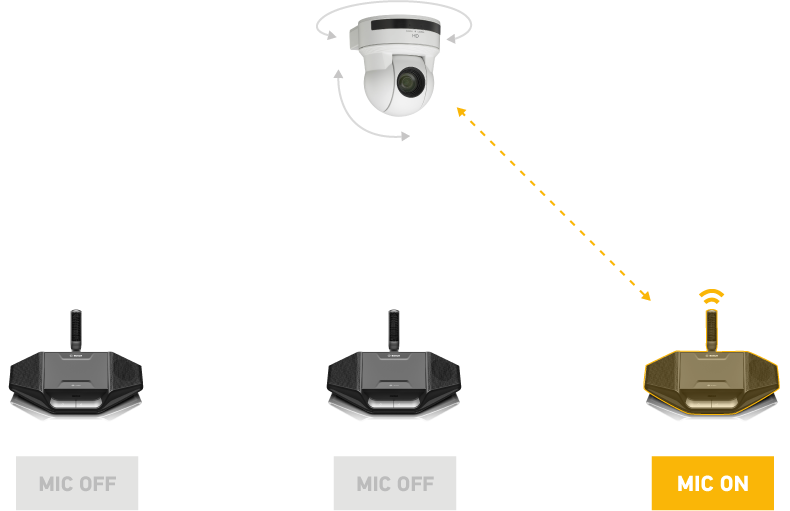 Developed with leading audio providers, our cameras respond automatically to live microphones. You can now control the meeting via tablet, from anywhere in the room. 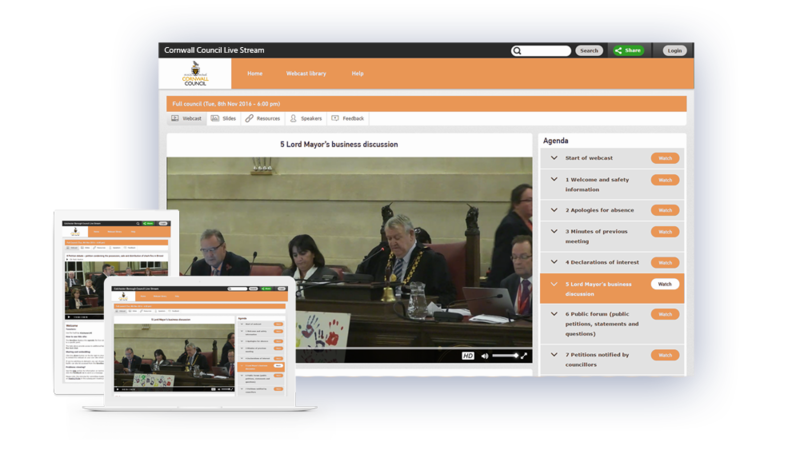 We continue to develop our webcasting services to make meetings easier. Do you need to capture group discussions? Get a closer view with our InCamera product. The site will mirror your corporate “look and feel” – designed to play on all browsers and devices. Viewers can toggle between standard and high definition and watch slides move automatically alongside with the video. Looking to elevate your online meeting? Connect webcasting services offer the richest user experience available. Support is a fundamental part of Connect webcasting services. 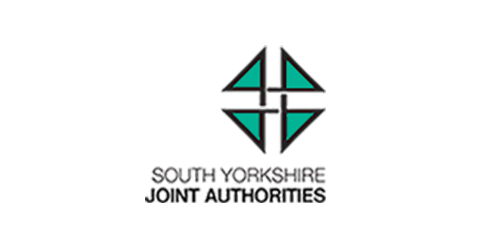 Our expert service desk will test the system before every one of your meetings. Phone, email or instant messenger – someone is always there to help. Need remote support? Our messenger service is available on tablet. 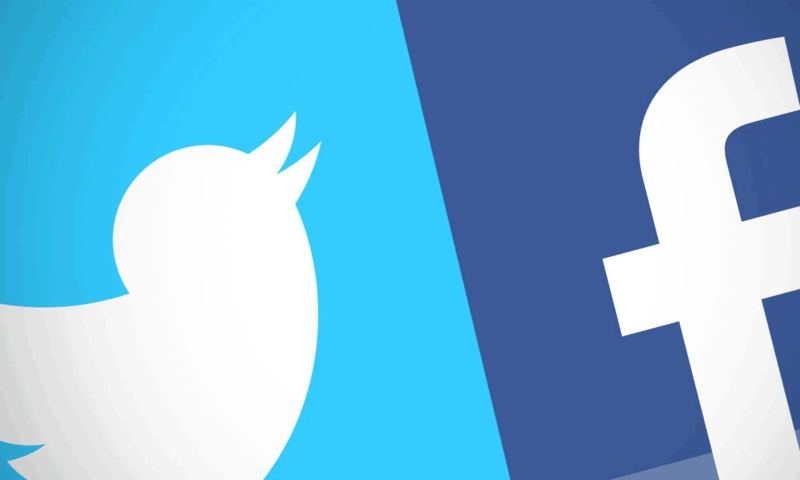 Connect webcasting services incorporate popular social media like Facebook and Twitter. You can encourage viewers to share content, without worrying it will be taken out of context. 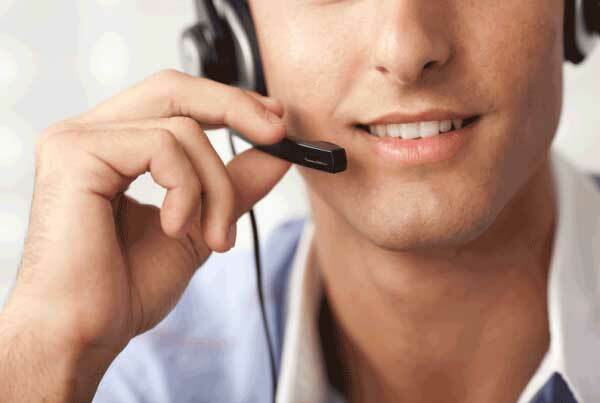 The webcasting services have additional live chat features that can be used to stimulate even more debate. Automated tweets alert your followers when a meeting starts or an agenda is discussed. 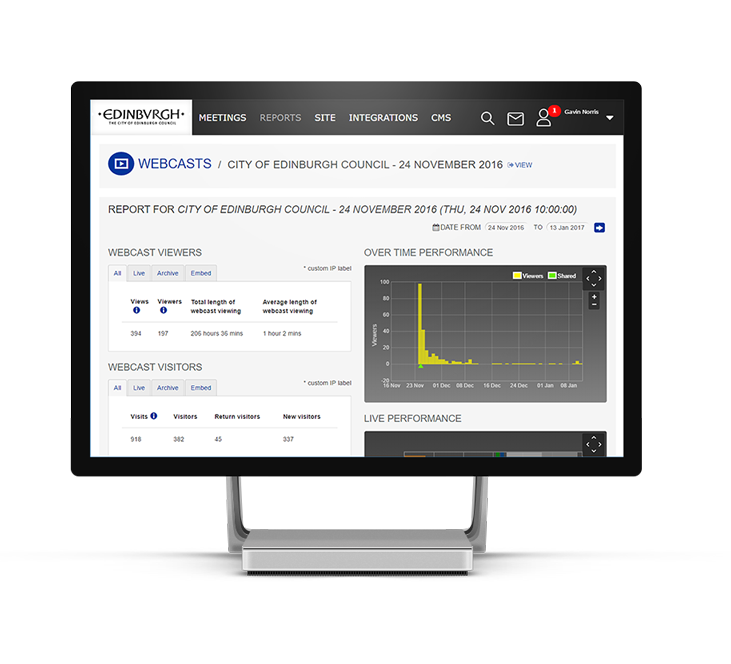 Monitor viewership and interactions with the statistical suite. Make meetings accessible with transcription and subtitling. Attract more people and expand your network with the subscription feature. Call to learn more about our webcasting services. Need advice on AV? We provide audio hardware, support and maintenance.